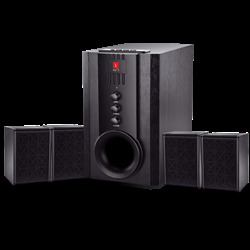 Iball is a company that is innovative and also id one of the fastest growing brands. Its Quality and standards have always been the reason for its success. The company started in 2001 with one product in its line-up, mouse devices were the first product and since then it has come a long way. 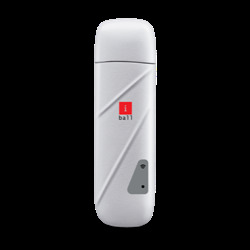 The iball optical mouse has been built to a durable and stylish finish and has been the reason for its instant hit. The iball optical mouse is available on Snapdeal with an amazing warranty of 3 years and is also highly cost effective for a durable mouse of this quality. 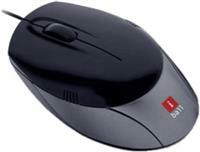 The iball optical mouse has three buttons and one-click scroll wheel. 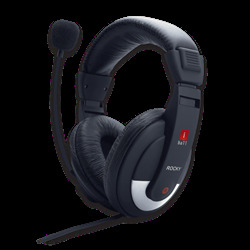 The buttons feel good and the scroll is comfortable to use as well as provides good grip. The iball optical mouse has an ergonomic shape and ambidextrous design which makes it comfortable to use for both left as well as right-handed people. 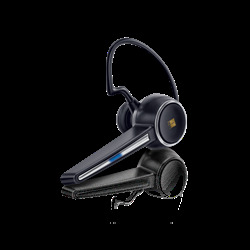 The high-quality mouse is sturdy and thus apt to be used extensively at offices. This durable mouse has a glowing scroll and thus is quite eye-catchy and stylish. 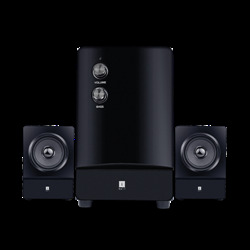 This is the perfect upgrade to your system accessories and from the price point of view, is not something you want to miss. 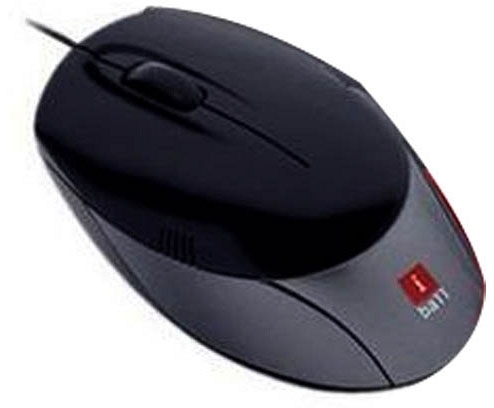 This efficient mouse is optical and has a high Dpi of 800 which helps in accurate positioning of the pointer and also is sensitive to the smallest of movements. It is an easy to install mouse and is compatible with all mainstream operating systems like windows, Mac and Linux. 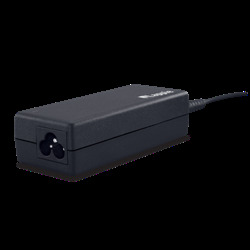 This reliable mouse has a plug and play user interface and is extremely user friendly.